60 Degrees Adventure Charters is owned and operated by longtime Alaskans Laura and Kenneth. The name 60 Degrees refers to the latitude of Seward, Alaska – the company's homeport. Laura was born and raised in Portland, Oregon. Her best childhood memories involve being on and around the ocean. After high school, she joined the Navy and earned a degree in Information Technology from the US Naval Academy. She served a tour in Japan, which whet her appetite for travel and adventure. After the Navy, she came to Alaska to go commercial fishing for one summer and got hooked! 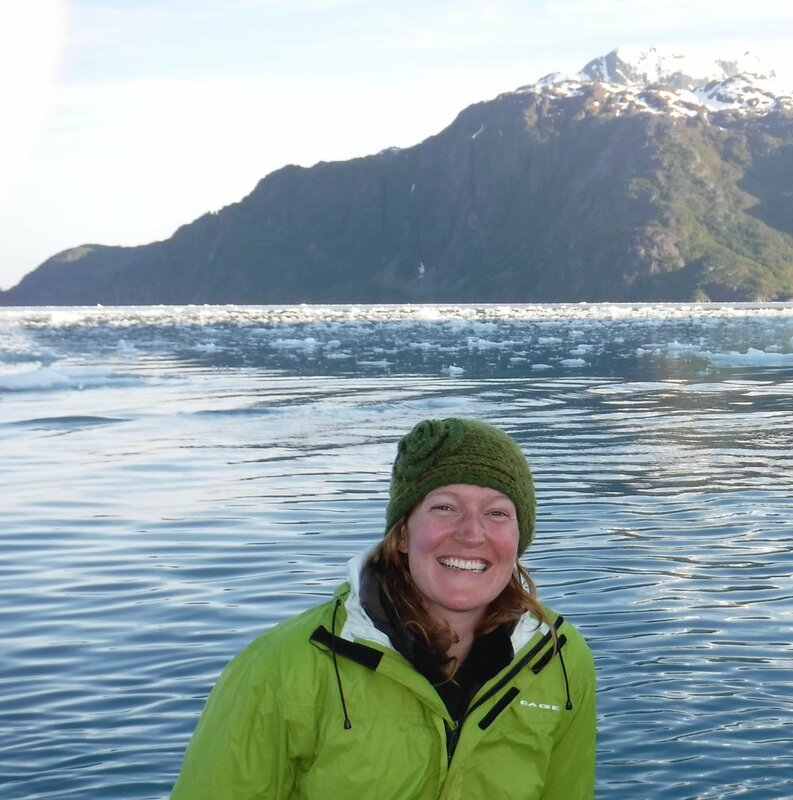 Six seasons later she changed course into the charter industry to share her love of Alaska with others. Laura holds a Coast Guard OUPV Captain's License and is also a PADI divemaster, a marine safety instructor with the Alaska Marine Safety Education Association (AMSEA), and a Red Cross first aid/CPR instructor. From the time he was a young man, Kenneth has been drawn to the ocean. He moved to Alaska when he was 13 after spending the first years of his life on the east coast. He started working on charter boats when he was 15 and has been working on boats ever since! He spent seven seasons working as a commercial fisherman in Prince William Sound and Bristol Bay, but decided to return to chartering to show other people the beauty of this place. Kenneth holds a Coast Guard OUPV Captain's License and is also a PADI divemaster and a marine safety instructor with the Alaska Marine Safety Education Association (AMSEA).